Constantly backing up your SmarterMail is a good practice as the backup becomes a handy helper during the time when the server crashed, hacked or an upgrade has been performed which have major bugs that you will need to restore to the last good known configuration. SmarterMail has been developed in a way that making the backup is so much easy. What’s important is to know where are those important files to be backup. Here are couple of ways to do that. Involve manually login to your mail server via RDP and perform the backup. The risk is if you are away from your work, you risk on missing a day of backup gap. You can back it up to another disk drive which is installed on your server, mapping via network drive, FTP to another server or an external drive has been plugged to your server. All SmarterMail domain folders must also be backed up. By default, SmarterMail domains are located in the C:\SmarterMail\Domains directory. If you change this to another folders during the location, remember to change your backup location accordingly. This would have done much more better than the manual way as what’s needed is to get the script deployed and setup the schedule task on the server to execute the task daily. Backing up with this option will always replace the destination backup with the latest changes file. You only have the latest copy of the backup as it last run without any multiple restoration points. Download the Windows Resource Kit Tools package and install it. The package can be downloaded from here. Create a batch file in C:\ called backupsmartermail.bat. Add a scheduled task to Windows to execute the .bat file on a regular basis. cd "C:\Program Files\Windows Resource Kits\Tools\"
If budget is allow, it’s always good to deploy a commercial backup toolkit to backup your SmarterMail / whole server. Backup tools like Acronis, R1soft and Veeam would be a good options to explore. Most of this commercial backup tools will give you the options to backup for multiple retention days giving you the flexibility to have multiple restore points. However, the limit will be on the disk space on your backup destination. 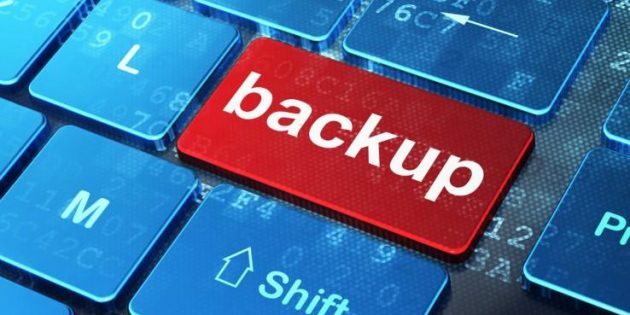 Any of the backup strategy posted are not something officially supported by SmarterTools as the reliable of the backup are bound to the method or backup software used. It’s always recommend to have a trial restoration from time to time to a different test environment to validate the backup status.